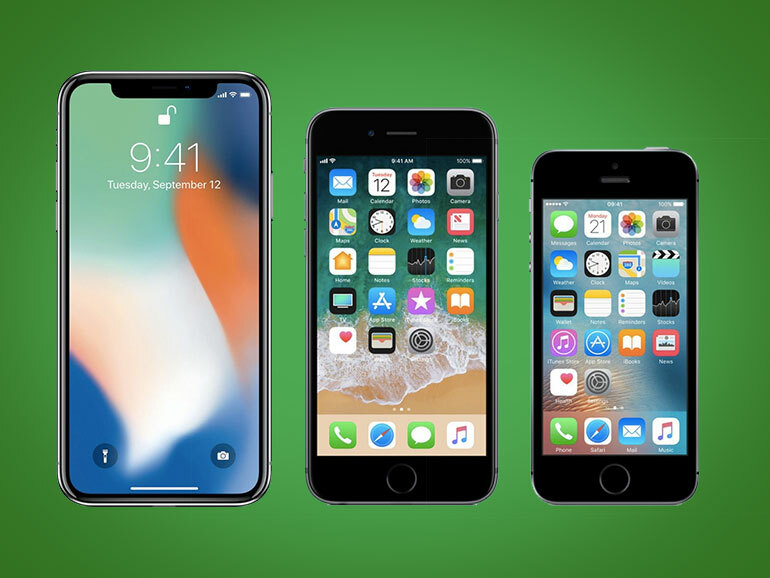 In case you missed it, Apple has discontinued the iPhone X, iPhone 6s and the iPhone SE. The news was announced on the day Apple unveiled the new iPhones. The iPhone X, the iPhone 6s and the iPhone SE are now defunct. In the past, older iPhones were still sold with a significant discount, but that wasn’t the case with the iPhone X. It made sense though, because if Apple continued to offer the X, it would have probably cut into the sales of the iPhone XS and the XR. The discontinuation of the older iPhone SE and the iPhone 6s was expected. The handsets were over 2 and 3 years old, respectively, and featured outdated designs and internals. Coincidentally, these two are the last ones with a headphone jack. And with that, the cheapest iPhones available now are the iPhone 7 (starts at PHP28,990) and the iPhone 7 Plus (starts at PHP36,990). If you fancy an iPhone with a headphone jack or like the idea of a smaller form factor, it maybe time to get one of these before they’re totally out of the market.